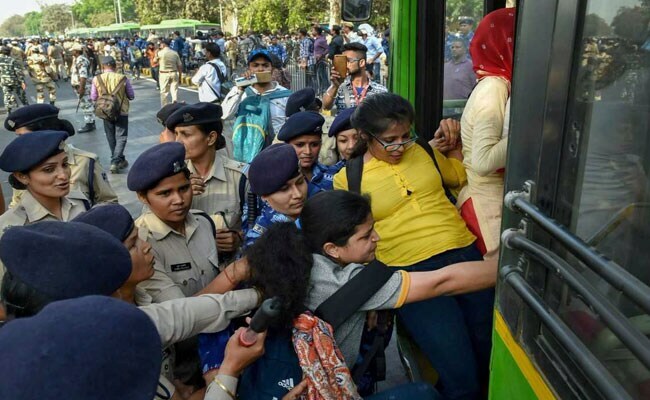 Thousands of Staff Selection Commission candidates held a demonstration in the heart of Delhi today to protest against the alleged SSC paper leak, leading to a scuffle with police. 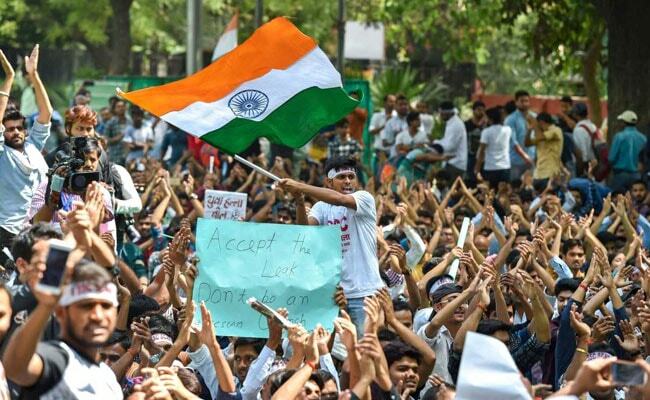 The SSC aspirants, demanding a Supreme Court-monitored probe by the Central Bureau of Investigation or CBI, staged a protest at Jantar Mantar and accused the government of failing to prevent the alleged paper leak. The protesters also demanded adequate jobs for the educated youth of the country. The protesters had given time till 3 pm to the authorities concerned for a written assurance on their demands and said they would march towards the Department of Personnel and Training (DoPT) office. A large number of police and security personnel were deployed in the area and when the protesters attempted to march towards the DoPT office, they were detained by the police. 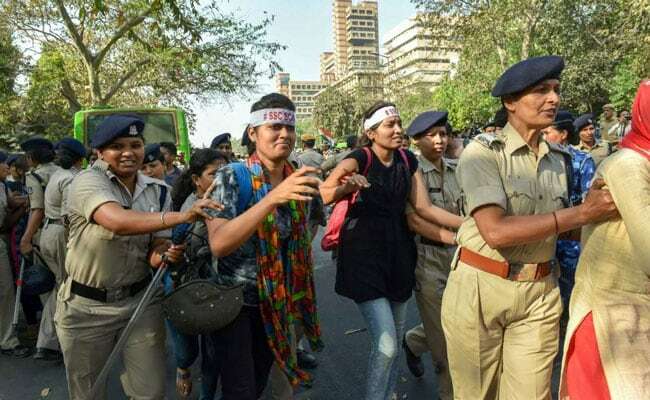 According to a senior police officer, around 3,000 SSC aspirants were protesting near the Parliament Street police station. Around 3 pm, they attempted to proceed towards Parliament. As they were stopped by the police, the protesters started marching towards Connaught Place, he added. The protesters held up traffic in Lutyens' Delhi for over an hour. The police managed to disperse them and around 200 protesters were detained. They were currently under detention at various police stations, the officer added. The SSC conducts the examinations for recruitment to the lower categories of posts in the central government.